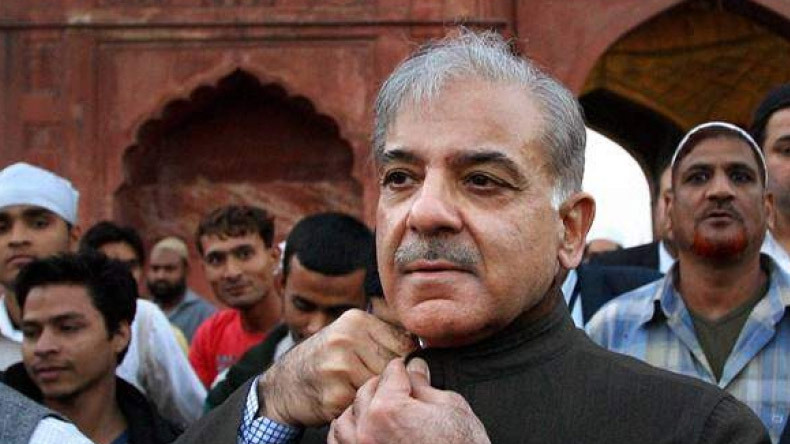 Pakistan elections 2018: Shahbaz Sharif said that he will end the problems of load shedding in just six months after he comes to power. Later, the PMLN leader claimed that his plans will make Indian come to Wagha border and call Pakistanis their master. Pakistan elections 2018: With just days left before Pakistan general elections 2018 kick off, Pakistan Muslim League Nawaz (PMLN) president Shahbaz Sharif challenged the people of his country to change his name he fails to take his country, Pakistan ahead of its neighbour, India after he wins the following elections. The following remarks were made by Sharif while he was addressing a rally in Sargodha on July 21. Talking about his plans after he comes to power,Shahbazz Sharif said that he will end the problems of load shedding in just six months after he comes to power. Later, the PMLN leader claimed that his plans will make Indian come to Wagha border and call Pakistanis their master. While addressing the rally, the former chief minister of Punjab, Sharif said that he take Pakistan at par with Malaysia and Turkey. As per a report by Express News, the PMLN leader said that he would soon be meeting the leaders of the respective countries to learn their strategies in order to make Pakistan a great nation. During the rally, PML leader Shahbaz Sharif also unleashed a scathing attack at his arch-rival and biggest competitor for this election, Imran Khan and said that he had made false promises to the people of Pakistan. He said Pakistan cannot become great by voting fake leaders like Imran Khan into power. Hitting out at Imran Khan, who as per opinion polls are said to be leading the race, Sharif said that all the allegations levelled by the PTI chief against the Punjab government were proved wrong. Speaking in support of his elder brother and former Prime Minister of Pakistan Nawaz Sharif, Shehbaz said that he returned to serve his country despite knowing she was extremely ill. He returned to Pakistan from London just for the people of Pakistan. According to the Election Commission of Pakistan (ECP) the voting will be held on July 25 from 6 am to 8 pm.